This is an introductory course on first aid for domestic workers. It identifies first aid solutions for common emergency cases that may happen in the household. In this course, you will also learn basic home safety and prevention measures. Knowledge of first aid is a very important skill to have. 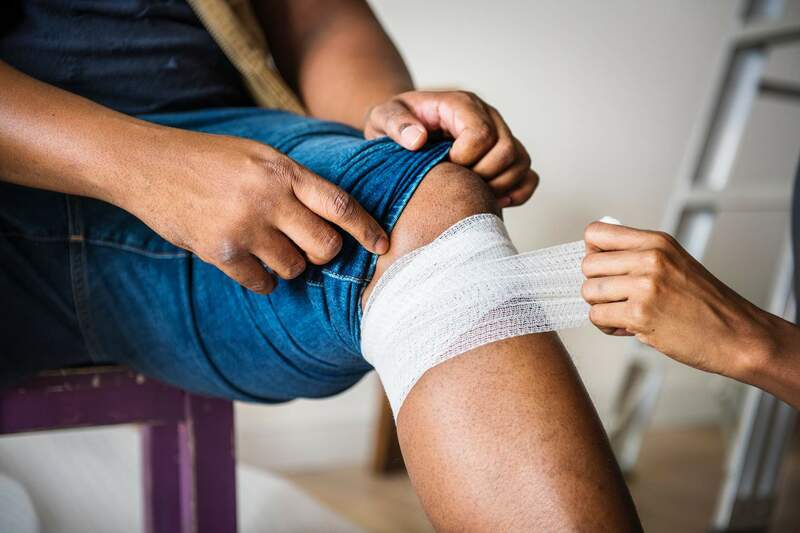 As a domestic worker in charge of the household, and children and/or elderly in the household, knowing first aid for common emergency situations is important. First aid is the immediate care of an injured person. Being able to correctly and quickly administer first aid to an injured person can sometimes mean the difference between life and death. a. What are the principles of first aid? a. What is the role of a first aider? 5. What are the common home safety and prevention measures?